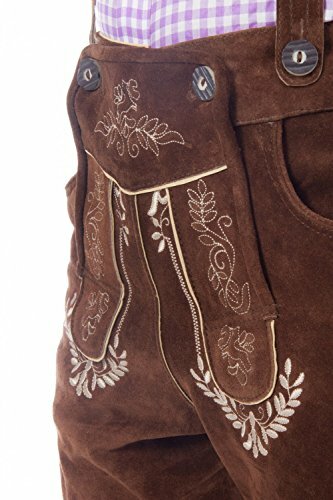 100 % cowhide suede. 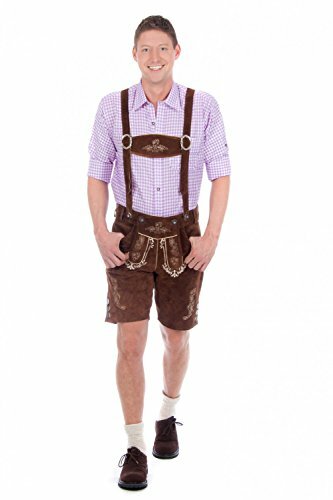 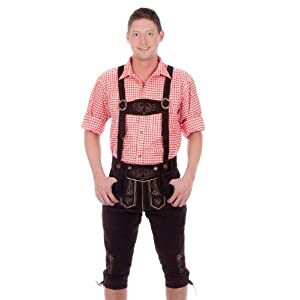 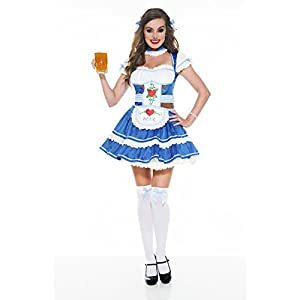 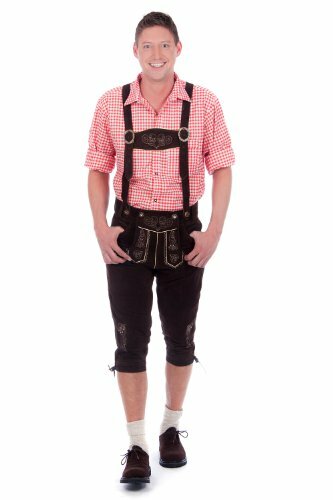 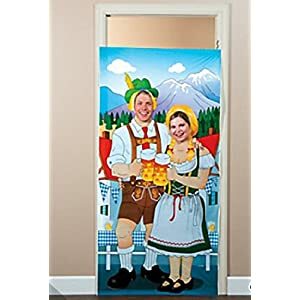 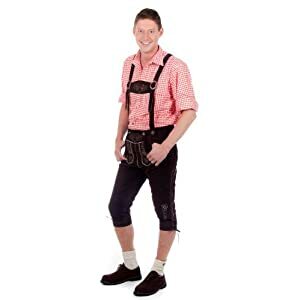 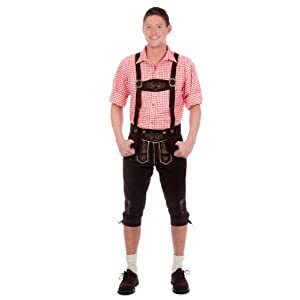 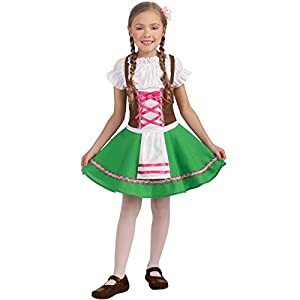 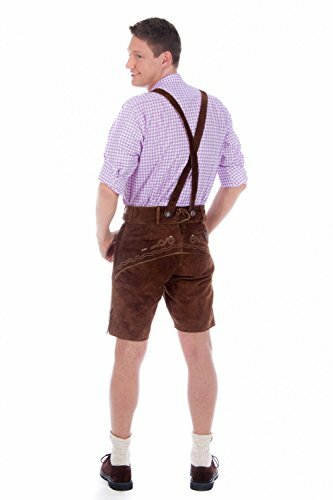 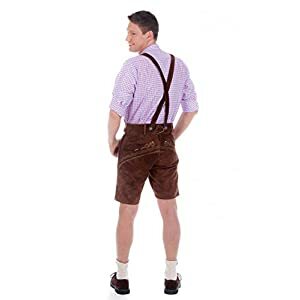 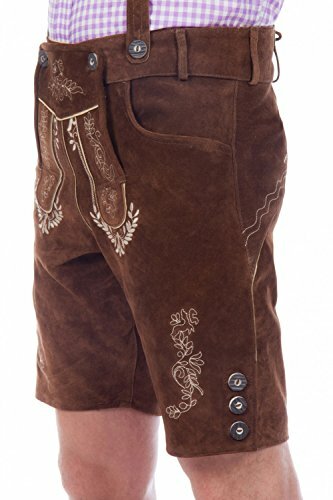 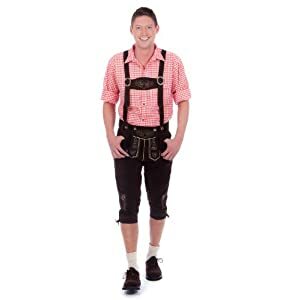 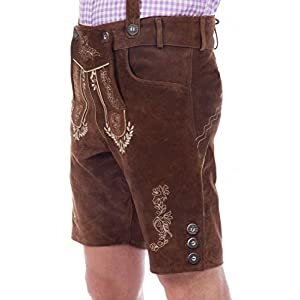 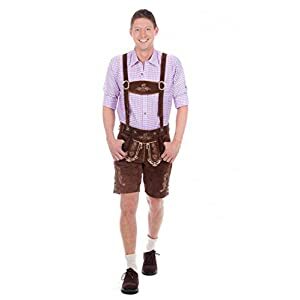 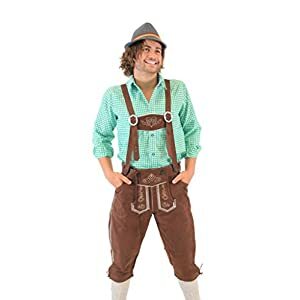 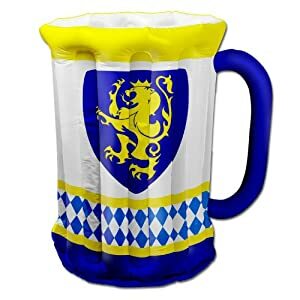 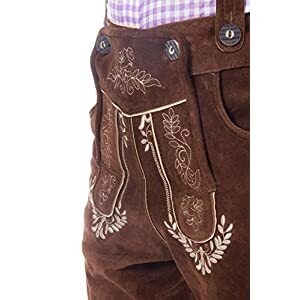 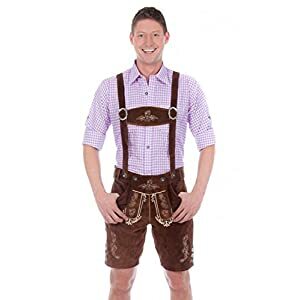 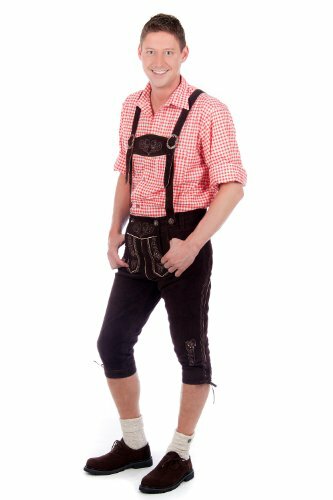 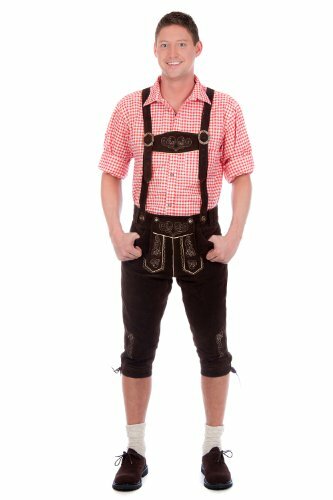 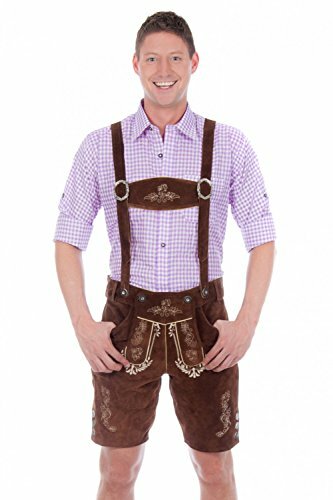 Original bavarian Lederhosen with embroidery. 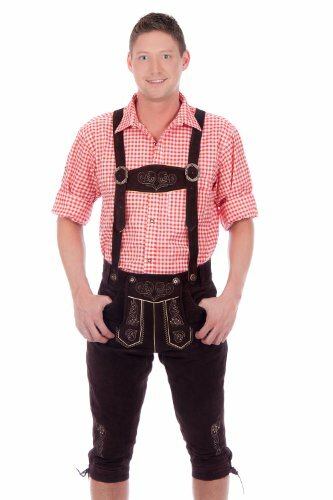 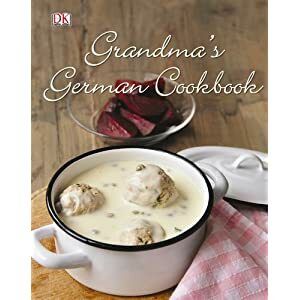 suspenders included.